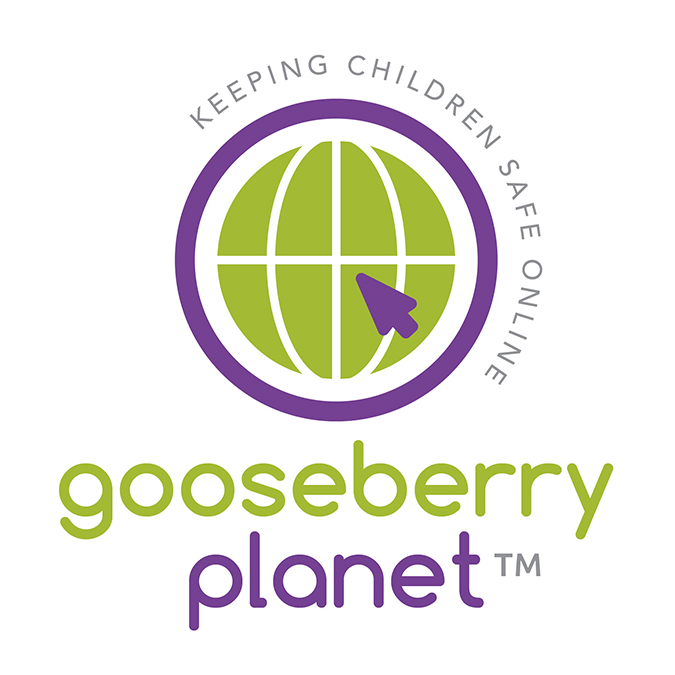 Gooseberry Planet aims at teaching children online safety rather than spying on them and that’s exactly what experts are promoting. 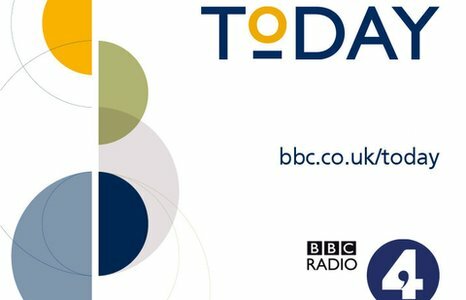 Vicky Shotbolt of CEO of Parentzone who also sits on the Council for Internet Safety which advises the Government on child safety, was interviewed by the BBC Radio 4 Today to discuss the issue of children’s online safety. Below are some questions and answers transcribed from the interview. You may listen the recording of the interview here. Asked: What different types of crimes are being committed online? Asked: if simple messages such as the Road Safety messages work? Answered: “Absolutely and it is really important that we do that children understand that the online world is a complicated place and you have to be very aware of the different people that might be on there and not all of whom are going to have your best interests at heart. 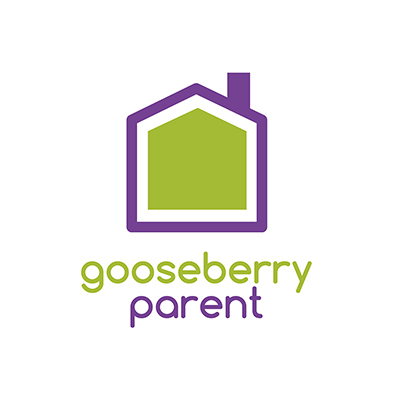 “And there are some skills, it is possible to teach children to block people they don’t feel safe talking to how they can report when they need to, and there are also some life skills we have to teach our children. 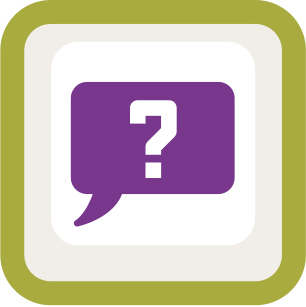 Answered: “There is some really interesting research that we did with the University of Oxford Internet Institute that found that the more you block off, the more you filter, the more you co-use the internet with your children, the less safe they become…because children need to learn their own resilience, they need to learn how to navigate those spaces and privacy and open communications are really crucial…you can’t do it for them but you can teach them how they should do it. 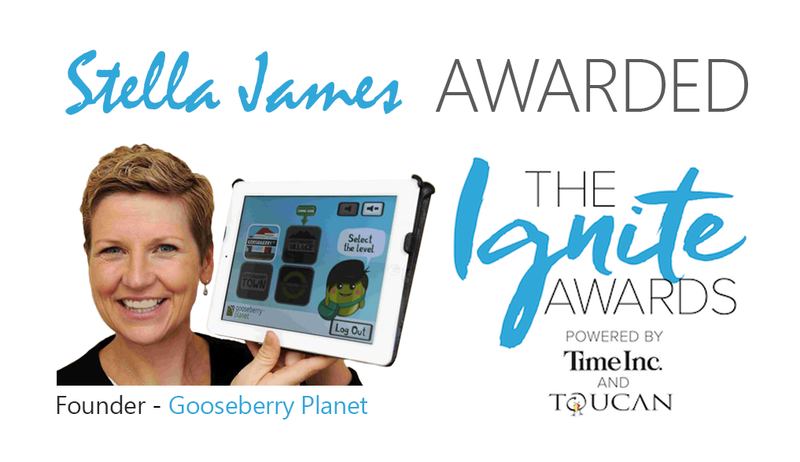 Powered by Time Inc. UK and Toucan, “The Ignite Awards” is looking to to discover new entrepreneurs.